Guardian Angel Hospice – Providing care to our community with a personal touch. Why Choose Guardian Angel Hospice? Guardian Angel Hospice is a company that was established and built upon a faith in God. 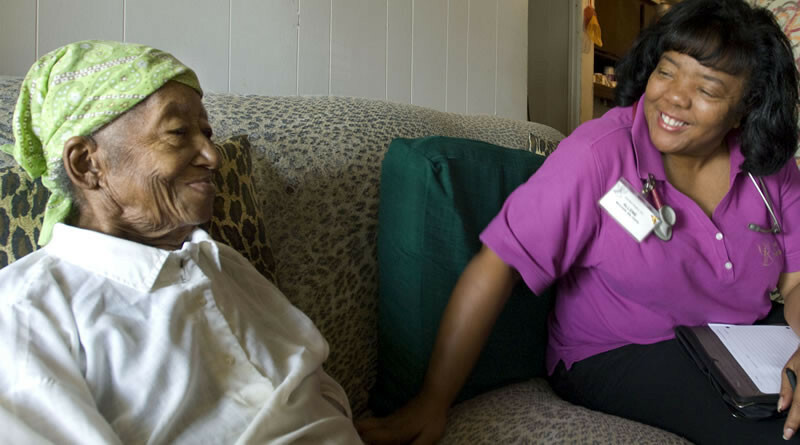 We firmly believe that providing hospice care is a calling and not a job. Hospice provides support and care for persons with a life-limiting illness so that they may live life as fully and comfortably as possible. Hospice affirms life and neither hastens nor postpones death. 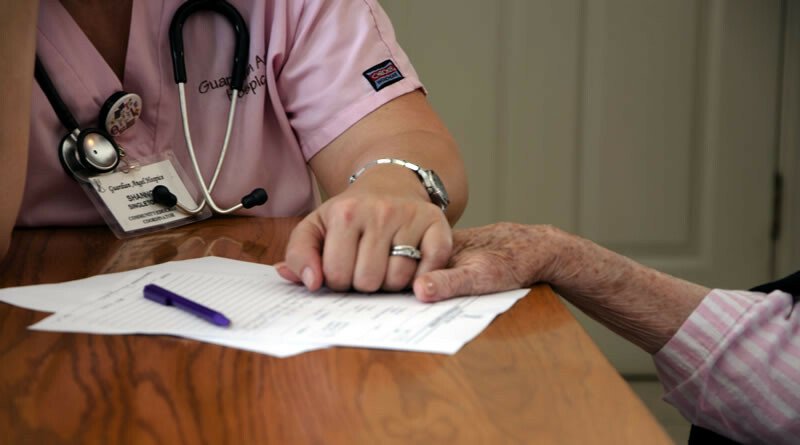 The Guardian Angel Hospice interdisciplinary team prides itself on providing the highest possible level of care to all our patients and their families. The majority of the Guardian Angel team has been with us since we began providing hospice care in 2003. 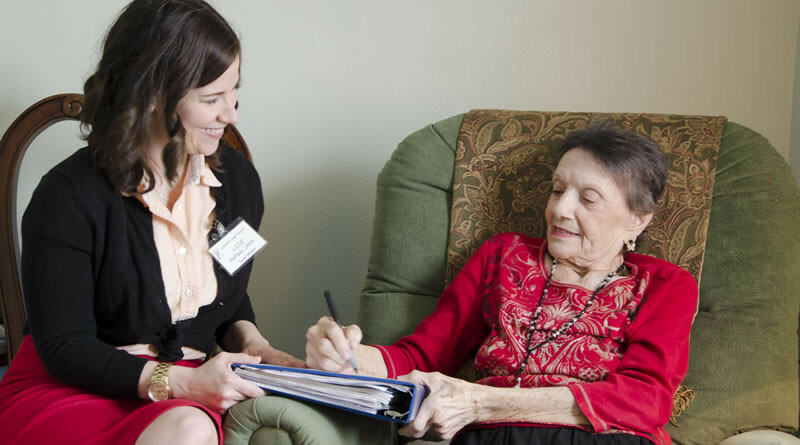 Guardian Angel Hospice is a team of competent, compassionate professionals committed to the relief of suffering. We provide high quality caring services to individuals and their family members. Providing care to our community with a personal touch. 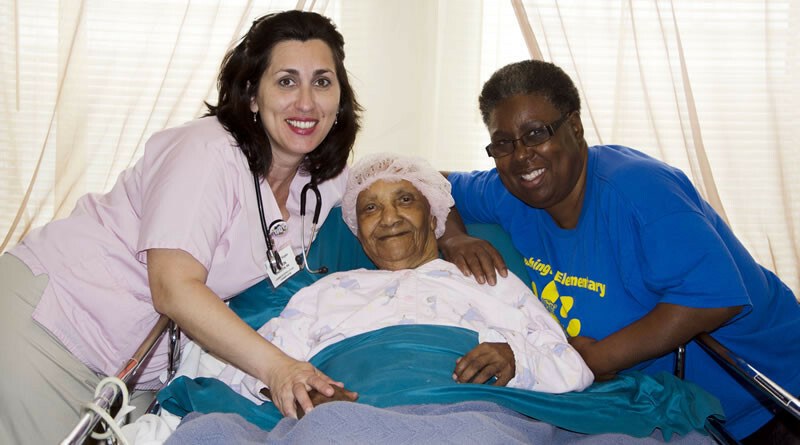 Guardian Angel Hospice is a locally owned hospice, providing care to Greater New Orleans and the surrounding areas. We have a committed team with a patient centered approach to care. Guardian Angel Hospice places a top priority on understanding and meeting the needs and expectations of our patients and their family. We will listen, we will care, and we will always be available.